MEAA Federal Councillors have approved a range of alterations to the union’s rules. 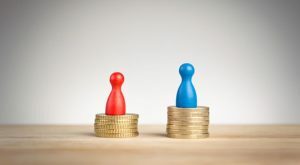 After years of campaigning by MEAA members, Fairfax Media has agreed to extend superannuation to employees on parental leave in a decision which will have far-reaching implications for the whole media industry. Performers accrue four weeks of annual leave each year, starting from day one of their employment. 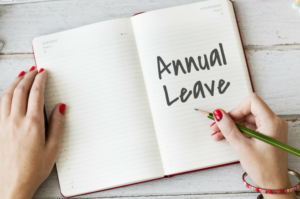 Performers may apply for annual leave at any time, and an employer can only refuse a request if the refusal is reasonable. 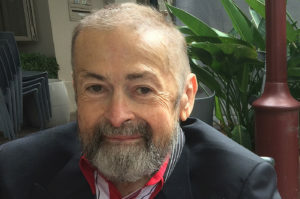 John McAuliffe, a key figure in the unionisation of Australia’s orchestral musicians, has passed away in Sydney, aged 71. 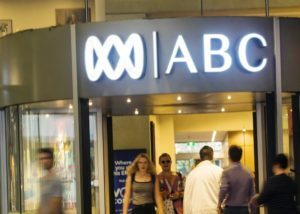 The Federal Budget’s cut of $127 million from the ABC represents a dangerous and irresponsible assault on public broadcasting in Australia, MEAA said.